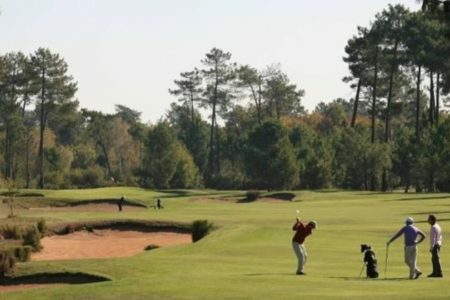 Cordeillan-Bages is a true hidden gem in the heart of the prestigious Médoc vineyards. Day one of the Medoc wine tour will be spent settling in and spending a relaxing evening enjoying your beautiful surroundings. On day two electric bicycle hire will be arranged for you (for those who would prefer not to cycle, we can instead arrange taxi transfers to the visits that are not within walking distance of the hotel). 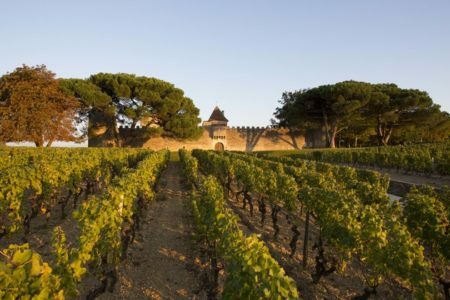 The day will begin with a full tour of one of the Médoc’s most famous estates and your experience here will conclude with tastings of two of the Château’s celebrated wines. After a three course lunch in a traditional French brasserie, you will then head out into the vineyards on your electric bicycles to take in the region’s beautiful scenery. During the course of the afternoon, two further tours and tastings at Cru Classé estates will be arranged for you and examples include Château Pichon-Longueville, Château Branaire-Ducru and Château Gruaud-Larose. 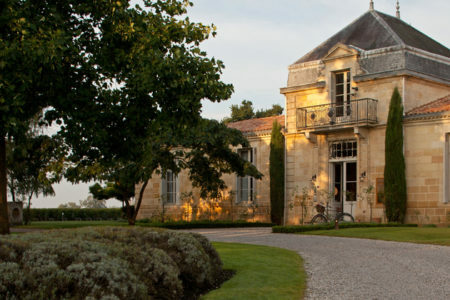 After cycling back to the Château, you will enjoy a free evening to do as you please, perhaps dining in the hotel’s gourmet restaurant headed by Julien Lefebvre before checking out on day three. 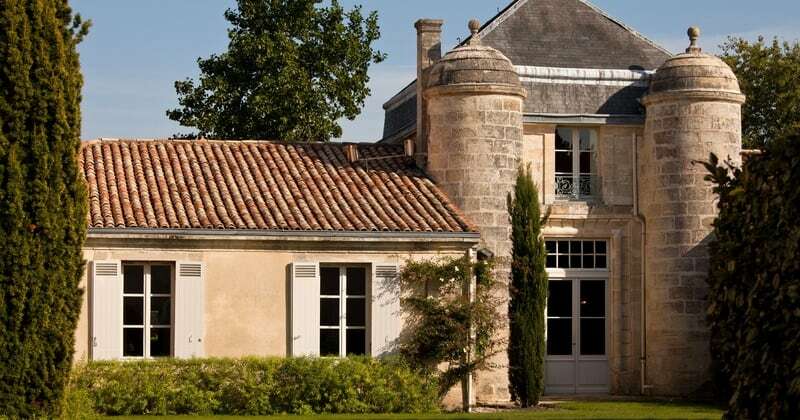 Upon arrival in Pauillac, check into your chosen room grade at Cordeillan-Bages. The remainder of the day and evening will be free to relax at the hotel. 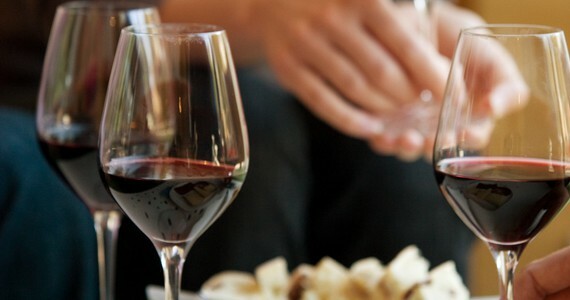 In your travel pack will be a list of recommended restaurants in Pauillac. We would be pleased to reserve you a table at any of these for dinner. 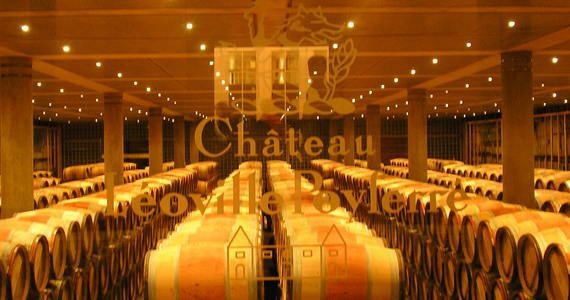 A tour and two tastings at a premium Château in Pauillac. A three course lunch (excluding drinks) in a traditional French brasserie. 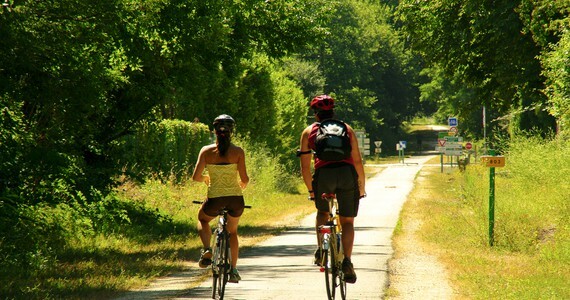 Tours and tastings at two further Cru Classé Châteaux, which will be reached by bike. If you would prefer not to cycle, taxi transfers can be arranged at no additional cost. (ii) The outline Medoc wine tour itinerary is indicative and is subject to minor changes depending on supplier availability. Availability cannot be guaranteed until we have received a confirmed booking, together with the deposit payment (or payment in full where the dates of travel are in less than 60 days). If the named accommodation / visits are not available, we will endeavour to find suitable alternatives of a similar grade; this may be subject to a supplement or a rebate depending on the price available. Low season discount! Travel from Mid-March to the end of April or from Mid-October to Mid-November and enjoy a discount of £45 per person in a Superior, Superior with Terrace room, Premium room or Junior Suite or £50 per person in a Suite. Include a dinner in a gourmet restaurant. A three course dinner in the hotel’s gourmet restaurant headed by Julien Lefebvre can be included as part of your package. Please contact us for prices. In a word, it was “excellent”. We really enjoyed all aspects of the trip from the vineyard tours to the wine tasting to the dinners. Given the wide range of travel options, the package prices do not include travel. Please see our travel page for detailed information about travelling to Pauillac. To secure your booking, a deposit of £100 per person is required (or 20% if the price of your trip exceeds £500 per person). Your remaining balance will then be due 60 days before you travel. Please call us on +44 (0) 1920 468666 or e-mail info@grapeescapes.net to request a booking form.